The reason most people file bankruptcy is really very simple – too much debt and not enough money. But that overly simplistic explanation is not the entire story. 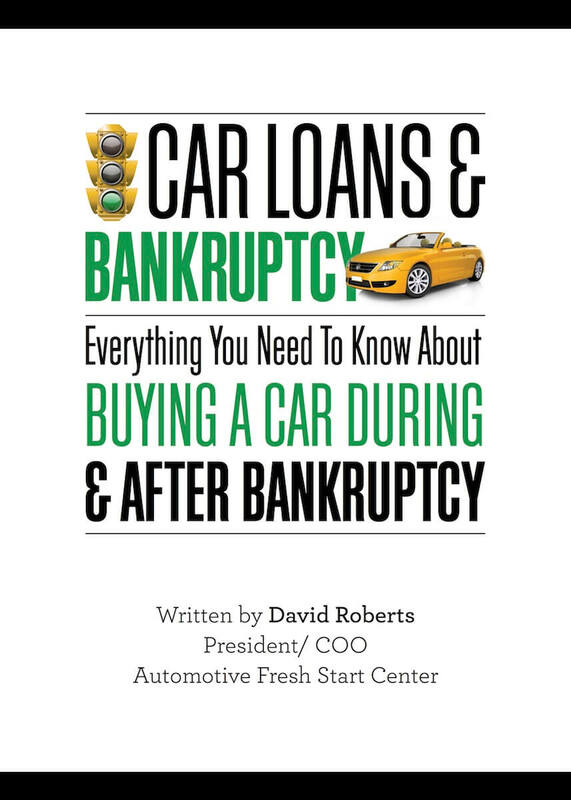 Based on my past research in this area, bankruptcy filings are tied closely to the level of consumer debt. When that level becomes too high, payments for households become unsustainable and defaults begin to occur. But what leads to this situation? After years of speaking to people regarding their financial problems, I have come to the opinion that three main areas of financial hardship lead to bankruptcy filing: Divorce, Medical bills and job loss. Probably 75% of the single clients that we see are within 5 years of a divorce. The financial toll of divorce extends far beyond the simple fact of child support, replacement of assets and two households to support. A recent article showed that the divorcing spouse actually suffered a dramatic decline in productivity during and after the divorce period. According to the report, divorce lowers the productivity of the employee going through it by an estimated 40 percent, and one-year post-divorce, productivity is down an additional 20 percent, with the co-workers losing 2 percent and the manager losing 1 percent. The numbers gradually go down as the years pass, but productivity still is being lost overall. Divorce also led to increased job loss and lower job satisfaction. All of the above results in increased financial strain and a turn to credit to make up for lost income. If consumers are increasing revolving debt to make monthly expenses due to a lack of income, then a bankruptcy quickly follows. See below Federal Reserve chart showing dramatic 11% increase in credit card revolving debt in May of 2018. While it is not clear what the correct statistic is for a “medical bankruptcy”, the correlation between high medical bills and filing bankruptcy is not in debate. High medical bills are generally an indication of a chronic condition, loss of income for a lengthy period or an acute episode with little to no insurance coverage. Even insurance coverage does not prevent the medical bankruptcy from happening. One statistic in the article showed that insured individuals declared bankruptcy 3% of the time and uninsured filed only 1% of any given period. Job loss comes from many reasons. The above two causes of bankruptcy are also two big causes of job loss. Most Americans have less than two weeks of savings. Only 1/3 of Americans have more than $1000 in savings. That means that any interruption in income could potentially create a reliance on credit to get through a rough job patch. Once income starts to come into the household again, it may be too late to make up the increased debt that resulted from the interruption. At Mickler & Mickler, we attend Court and see the bankruptcy trustees and judges in action several times a week. We have the experience to guide you to the right decision about whether to file a case, and if so, what Chapter to file. When you contact our office, we can help you in your case with sound legal advice. Please contact Mickler & Mickler at 904.725.0822 or bkmickler@planlaw.com. We will be happy to set you up a free appointment to discuss your situation and potential solutions.